#FCLMblog | Lokomotiv Mosca Blog: Lokomotiv is interested in the Brazilian midfielder Ronny. Lokomotiv is interested in the Brazilian midfielder Ronny. According to German journal "Kicker", Lokomotiv is interested in the Brazilian midfielder Ronny. 'Railroaders' should have already consulted the player's agent Dino Lamberti. 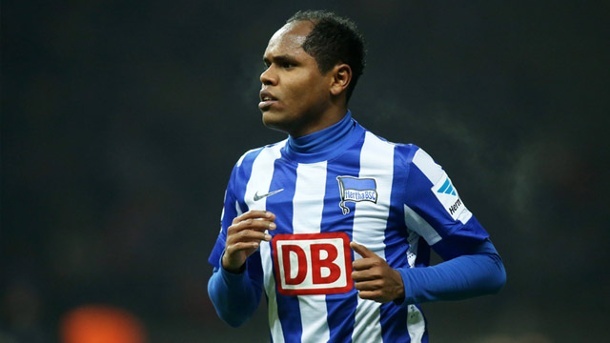 Ronny has been playing in Hertha Berlin for five seasons. In the next days, the transfer could step forward.